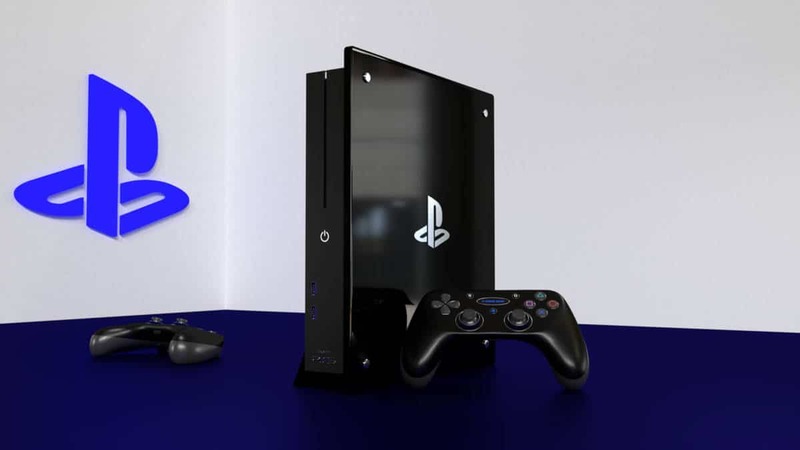 PlayStation 5 is going to support 4K and is going to be compatible with PlayStation 4 Pro, according to Michael Pachter. 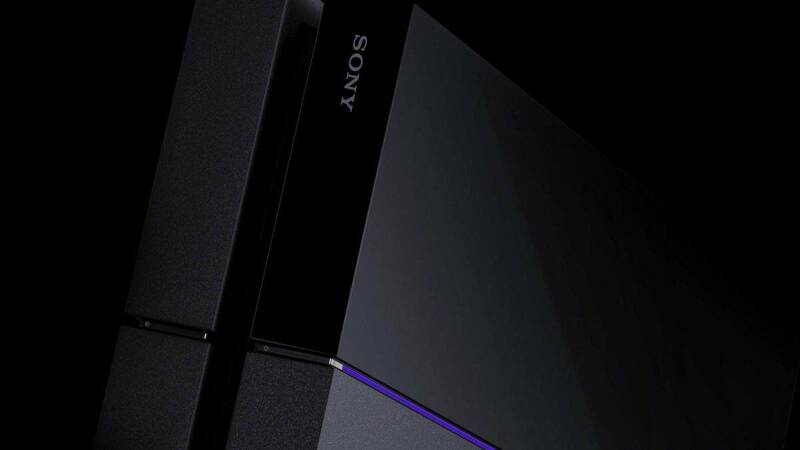 Speaking during an interview, he stated that Sony’s next gaming console is going to be the final step toward 4K. PlayStation 4 released back in 2013 and has since sold over 60 million units. Last year, Sony also released a mid-gen upgrade called PS4 Pro. The console supported checkerboard 4K and dynamic resolution in most of its games. 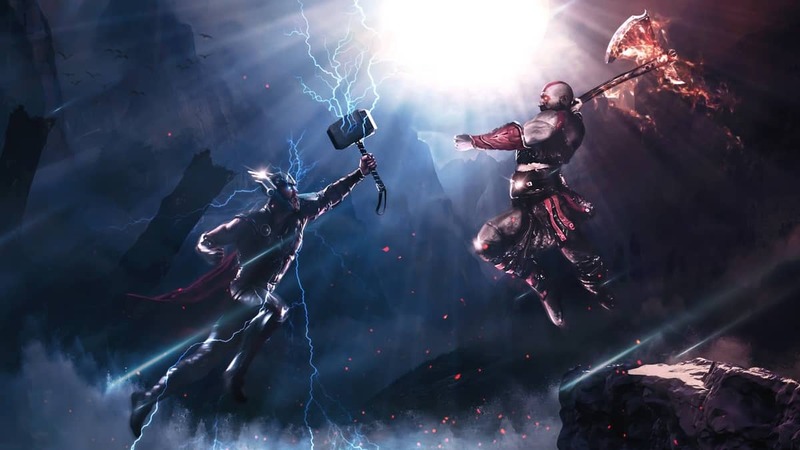 However, it is powerful enough to hold 4K native in less demanding games. I really like Shawn and I don’t think he is attempting to mislead anybody. The PlayStation 4 Pro is better [from a technical perspective] than the PS4, so I think that’s a half step towards the PlayStation 5. 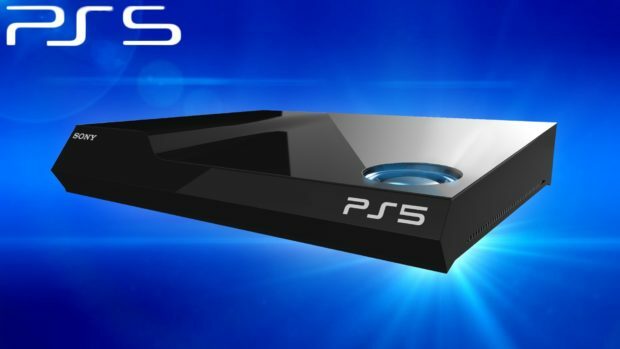 I think the PS5 will be another half step. So he is being honest when he said he is not doing a half step but the PlayStation 5…how much faster can it be? It will surely support 4K. Will it support 240 frames per second? Great. Will it play games that were made for the PlayStation 4 Pro? That’s the question. The statement comes from a person who has been predicting the end of consoles as we know it and software moving off of consoles by 2019. Do you think PlayStation 5 will support 4K native? 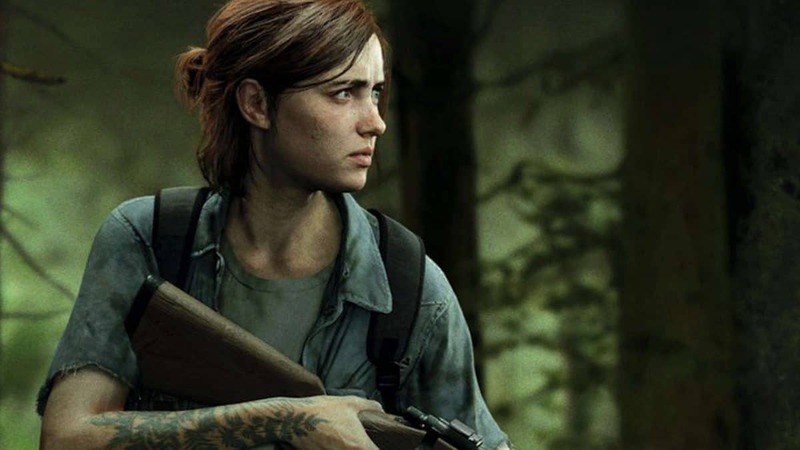 Should Sony release it in 2019? Share what you think in the comments below.